Do you have a home office? 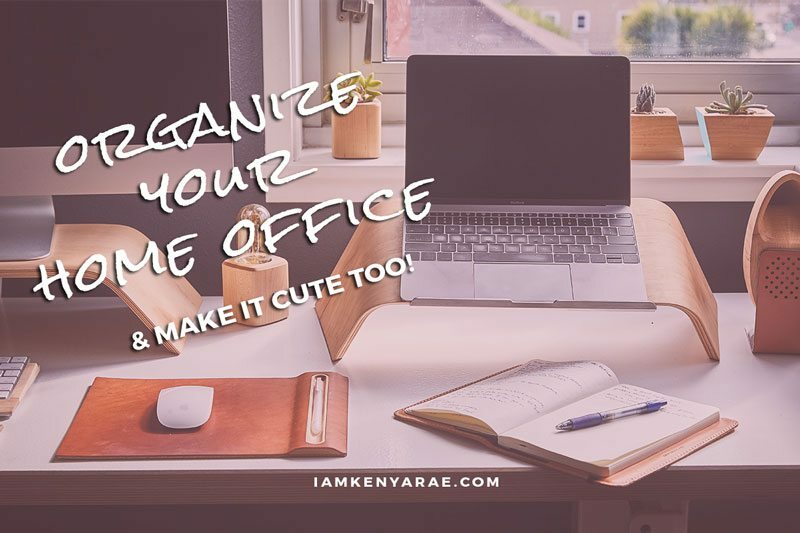 If so, How do you organize your home office? This move has tried to take me out y'all. First the move, and trying to get settled. And then BlogHer last week. And I came home and got sick. I am finally starting to feel a little like my normal self and so here we are! My primary focus in terms of projects in my new home has been the kitchen. But right behind that is my home office and the vision I have for it. I will have some cool DIY posts coming from both of these rooms, but for now I wanted to talk about home office organization. 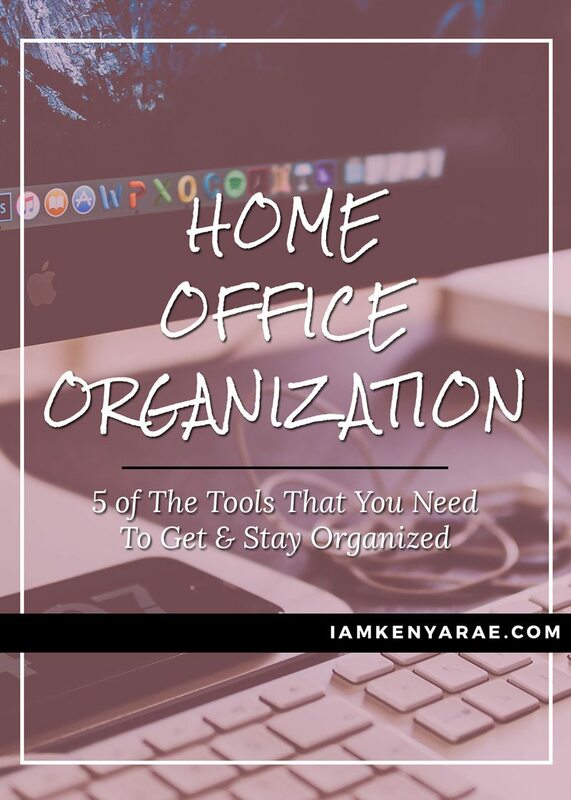 Nowadays, whether you work a stay at home job or you go into an office daily, you probably still have a home office. 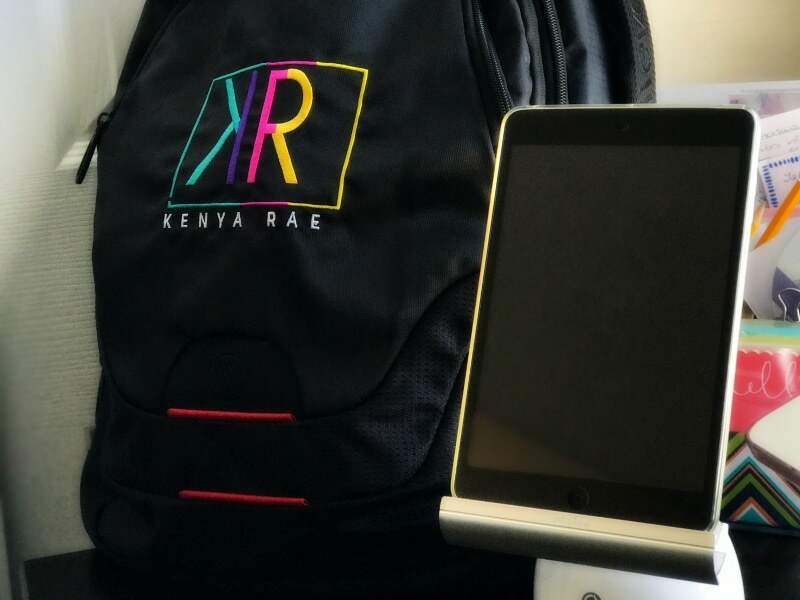 Before I started my own projects and business, I was a student. I needed space to do homework and a place where I could keep my things together and organized. I now share an office with the hubs, and I do my best to keep my side organized and neat. Plus I find that I work better with minimal clutter and mess. 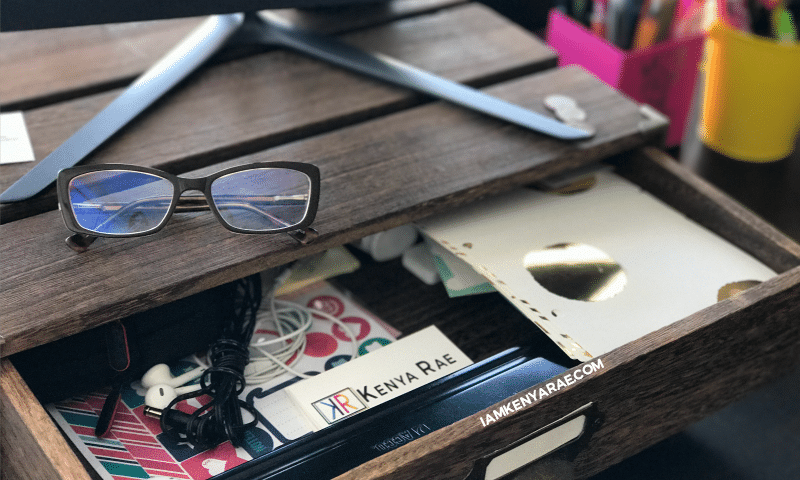 I love gadgets and tools to help keep organized. 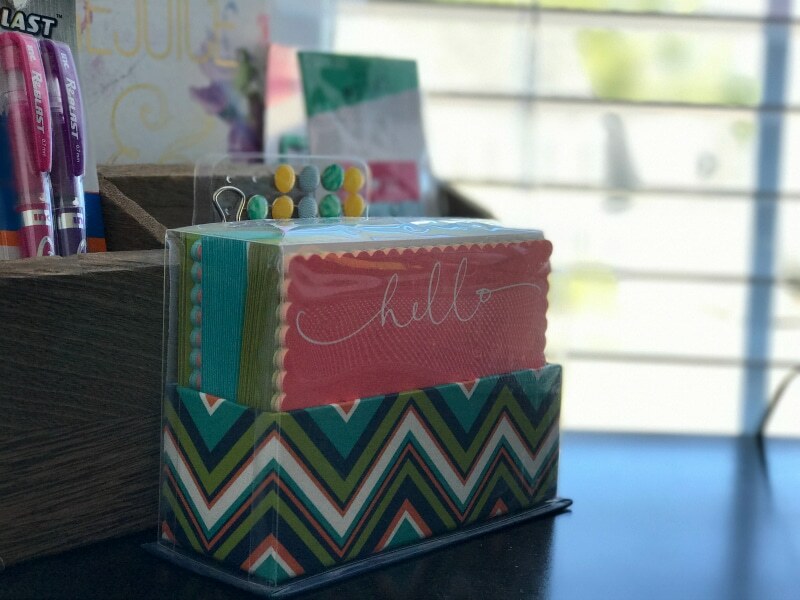 No matter how big or small your work space is, organization is key. These are a few simple things to help you get and keep it together. I personally prefer to have an additional monitor. It just works out better for some projects. So I have a stand to put my MAC on and then one for the monitor which lends an extra storage drawer. I use it for things I need quick and at my disposal. And then I like to have my iPad near by, so I have a stand for that as well. If you have a desk without drawers, this is particularly handy. 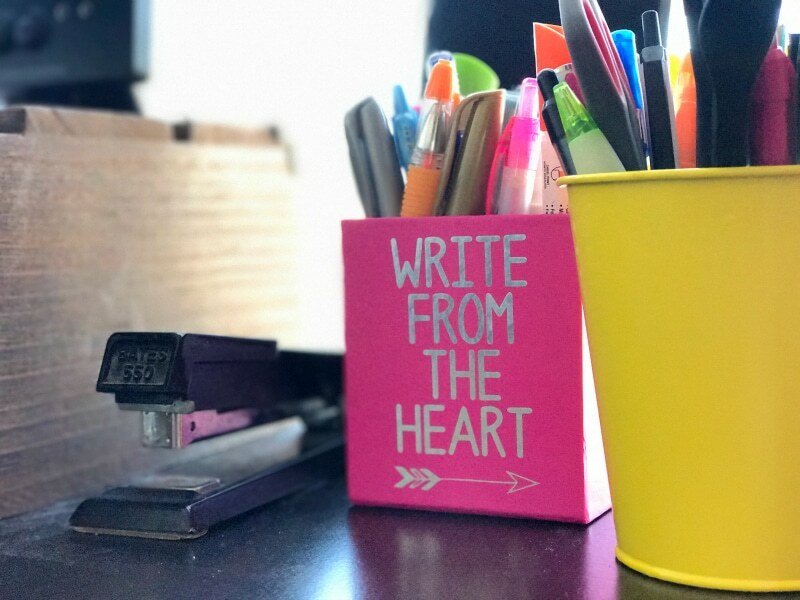 But even if you have drawers and just need extra file space, a desktop file is great for keeping your papers, notebooks, and everything in between in order. Here is how I use mine. I have mine on my bookshelf, double serving as a book ender for all my journals. The desktop file is much more effective with file folders. Particularly cute ones. I am always buying cute file folders, journals and notebooks. I'm always printing eBooks, workbooks, swipe files and different things. 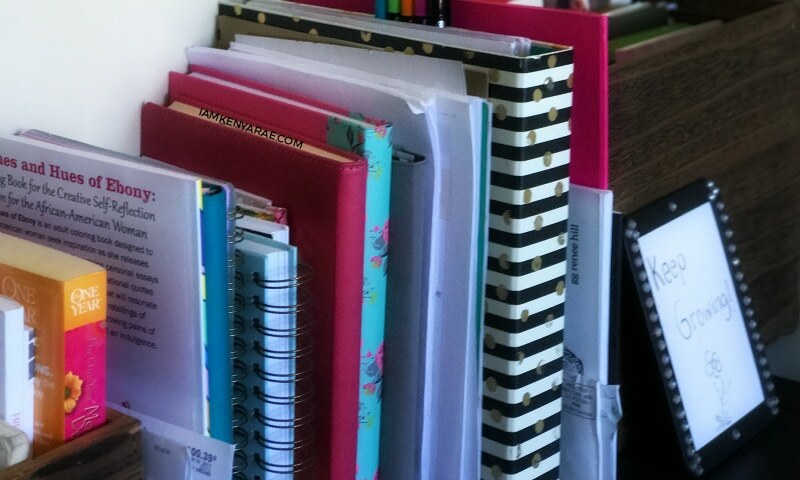 I use binders to keep things organized. I use a three hole punch and I turn them into easily portable books and such. My desk has to be the center of my whole setup. When I started sharing an office with hubby I had a vision of the type of desk I wanted. When I found this one it was perfect. The color, as I prefer darker wood. The storage space, mine has drawer space and a cabinet. And the large desktop, so I still have room to write. Determine what is important to you and then make a desk selection that is functional and looks nice too! Having a functional workspace is so essential to working effectively. 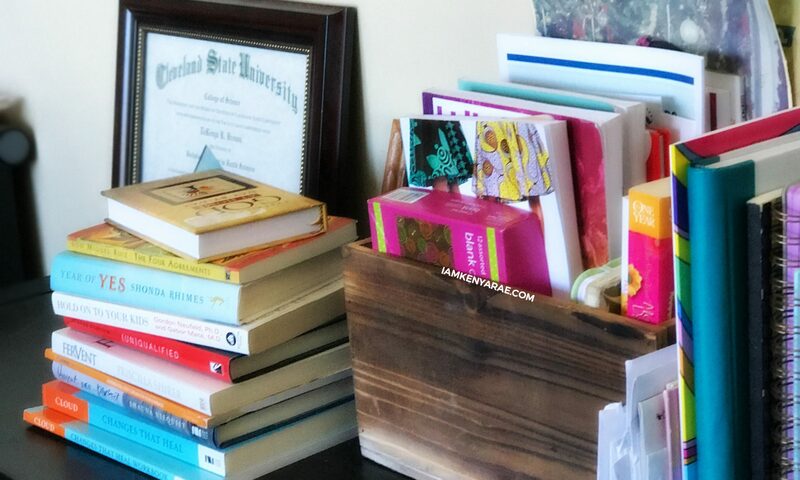 What are some of the things that you use to keep your organize your home office and keep it dolled up? 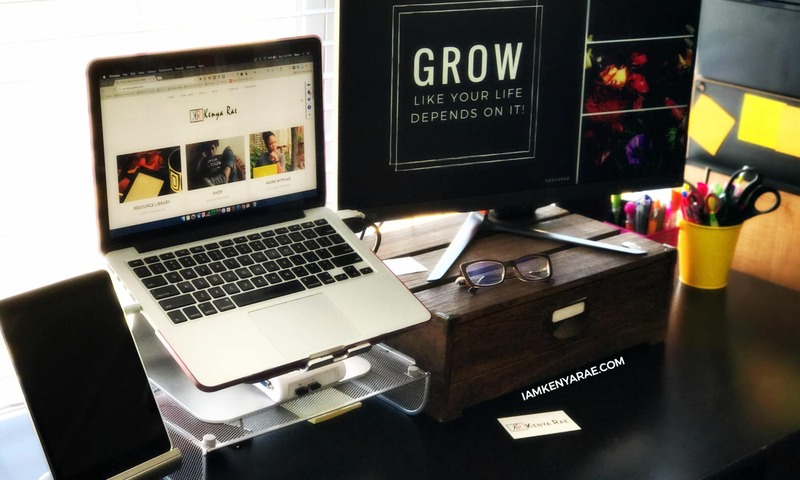 I want that laptop desk stand cause I hate the way the laptop sits on the desk and hurts your neck. Great tips here. I work from home and having a nice designated place to get things done comes in handy. This space comes in hand when I write as well. I also buy a ton of journals/notebooks lol. LOVE The organization! I need this in my life. I have a small space and these are great tips to keep it together! I love the idea of the monitor perch. I’m in need of organizing my home office. This is right on time. I need to reorganize my work space. I love the wooden shelf you used under your monitor. You shared some great ideas. I am definitely a binder person. We use them for our bills and stuff. It is always so much easier to find things. I recently organize my shared space and I absolutely love it. I went for a less is more feel with my desk. Now I just need to keep it clean. I like the files on the desk. That is a great way to keep things organized rather than throwing in it a drawer.